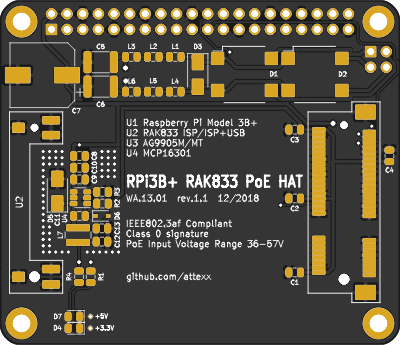 5 people have said "Thank You" for this board. 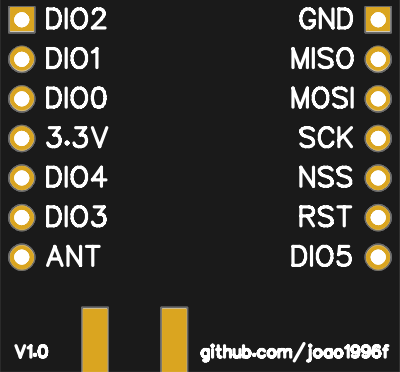 12 people have said "Thank You" for this board. 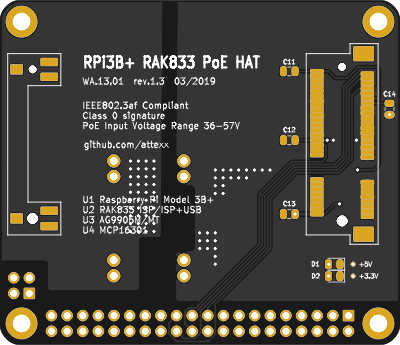 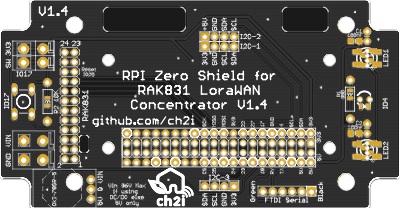 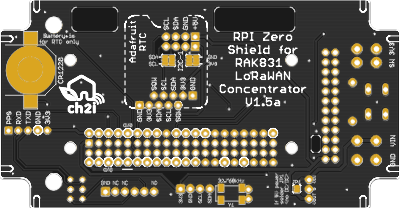 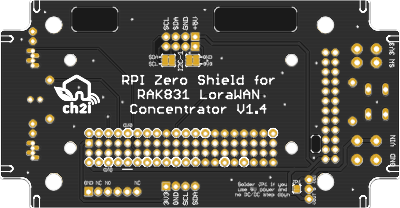 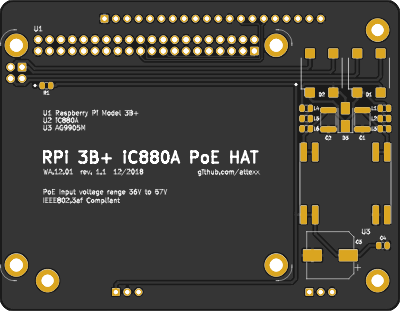 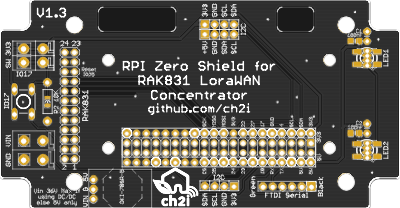 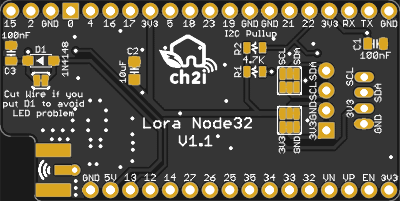 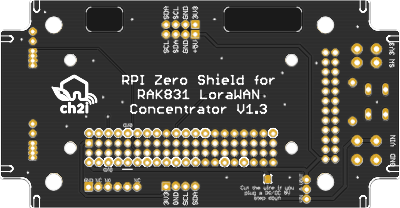 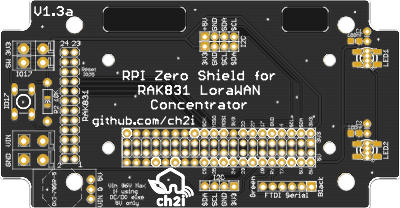 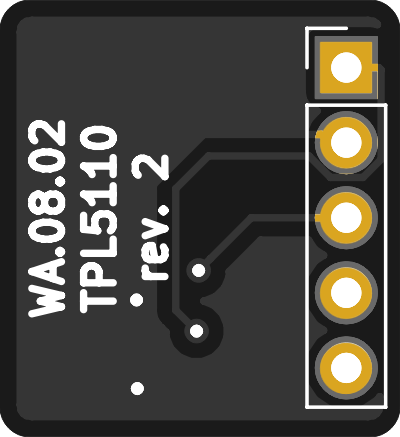 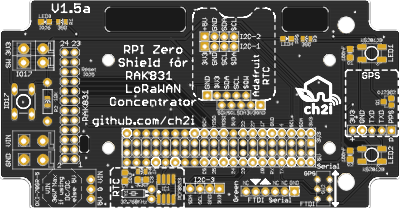 Shield to help wiring between Raspberry PI Zero and RAK831 LoraWan concentrator Gateway and to be able to put the whole thing into a enclosure. 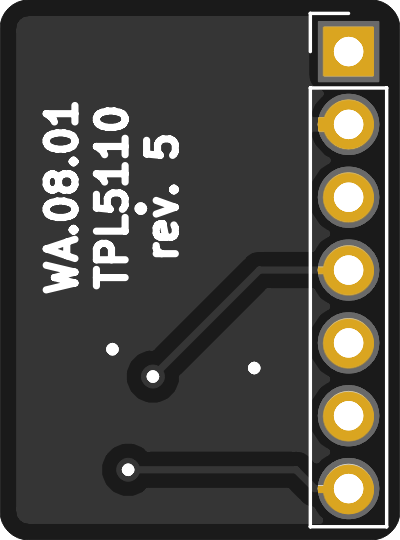 6 people have said "Thank You" for this board. 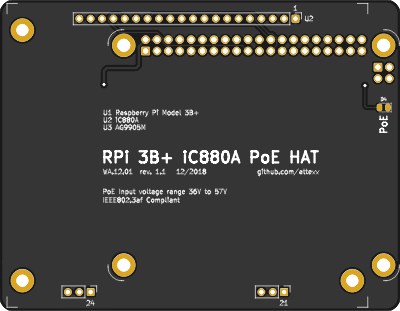 8 people have said "Thank You" for this board. 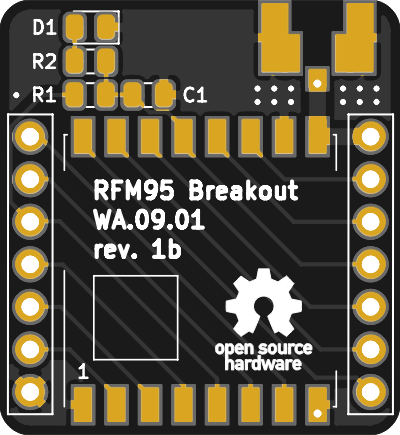 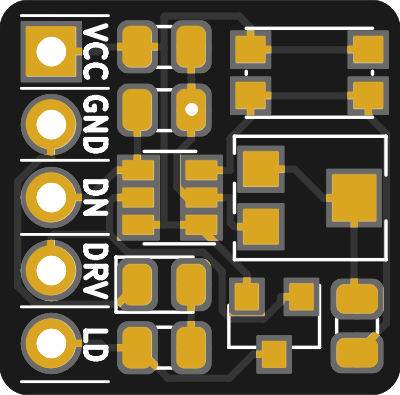 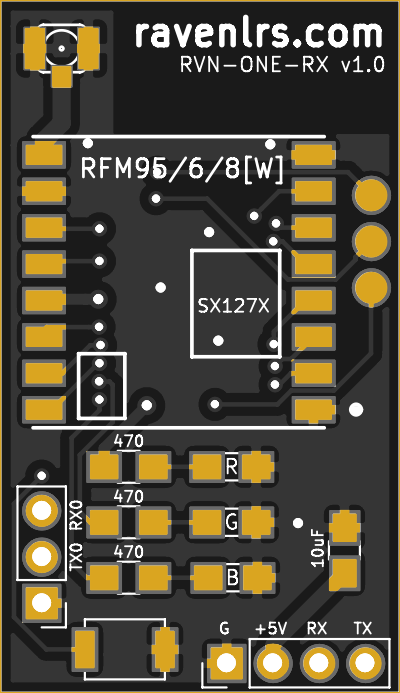 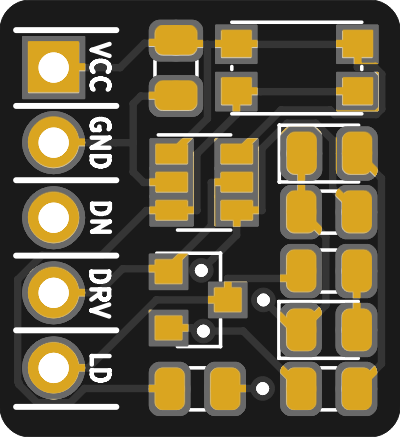 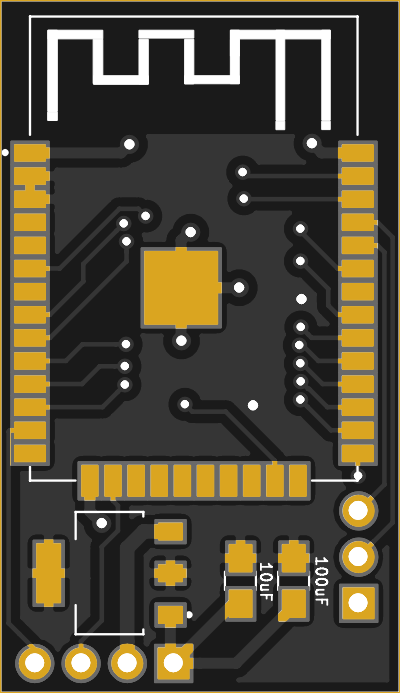 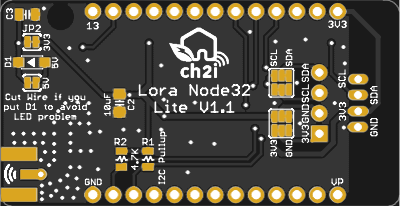 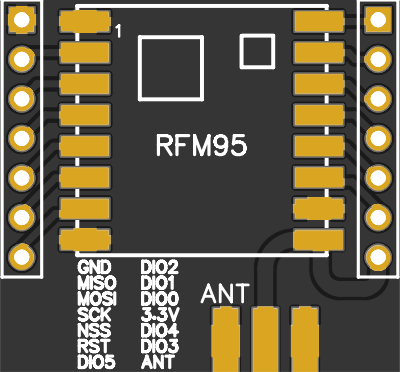 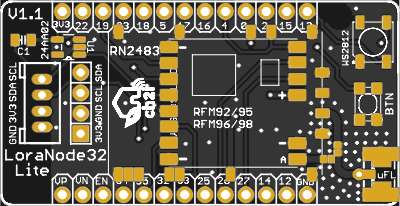 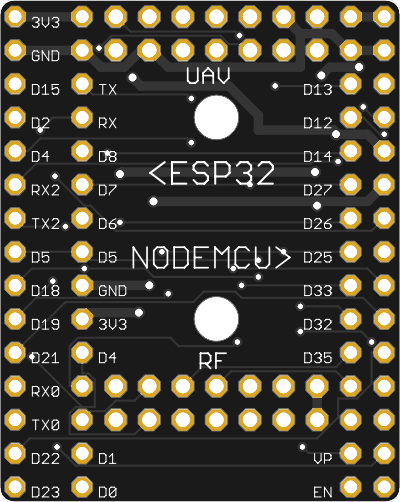 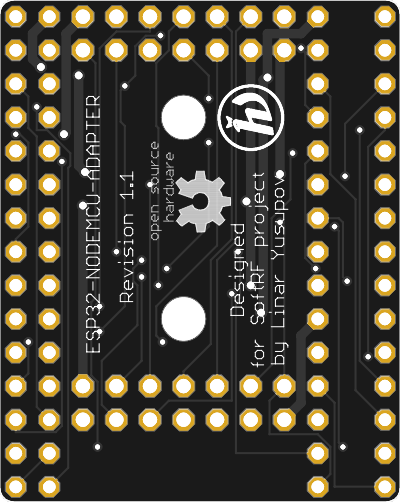 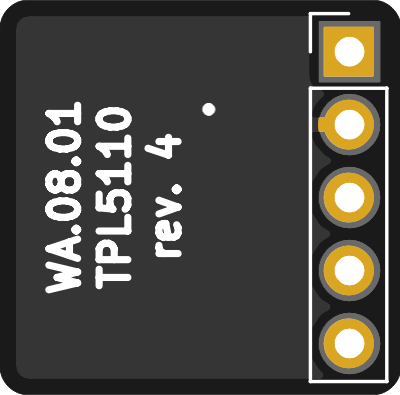 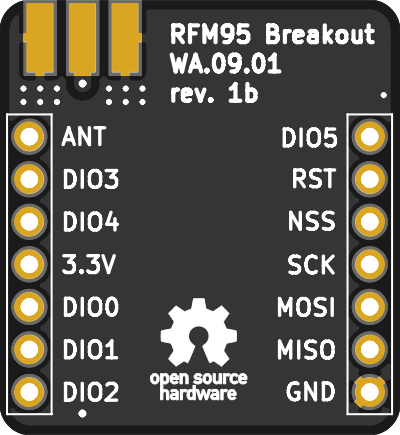 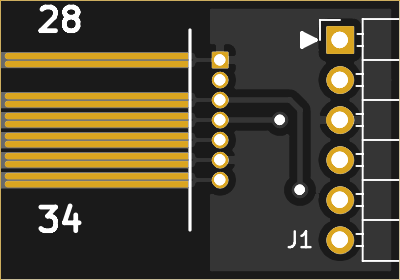 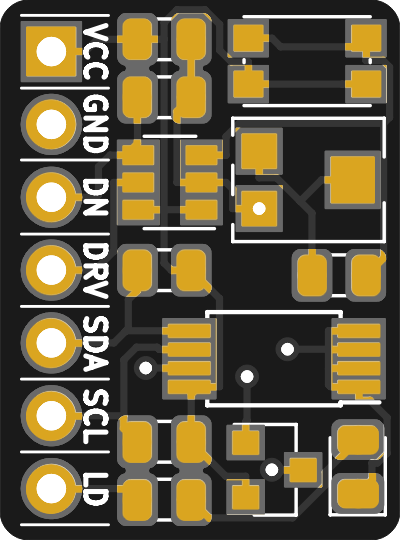 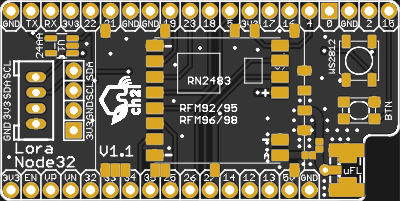 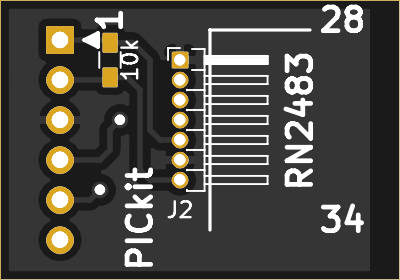 An adapter for RFM9x to fit NRF905 module dimensions and pinout. 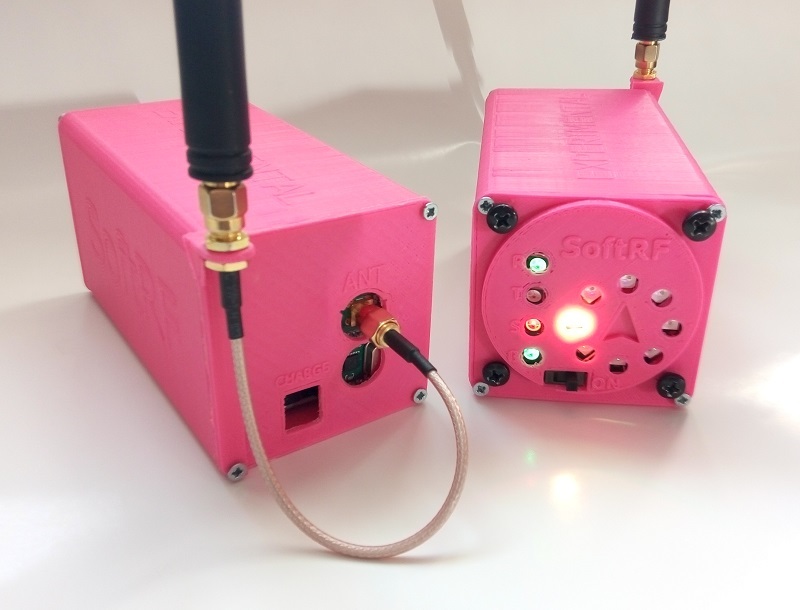 SoftRF is an open project (GNU LGPL) for aircraft collision avoidance avionics. 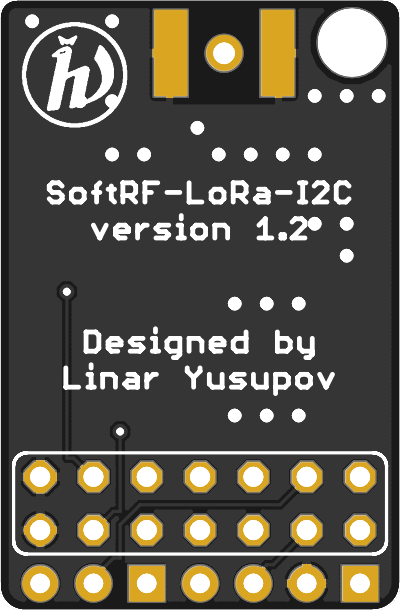 SoftRF is compatible with "Legacy V6" radio protocol. 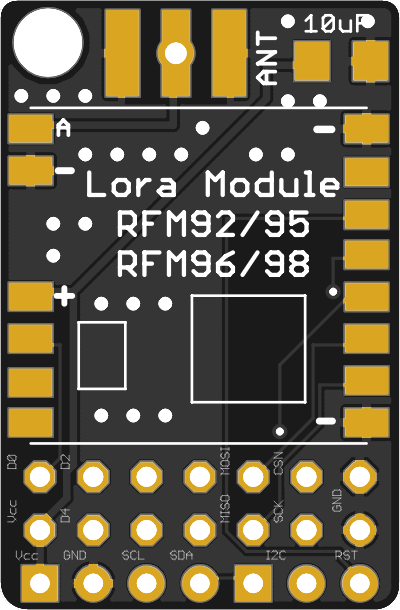 It transmits and receives using same RF silicon (Nordic NRF905) that FLARM (TM) does. 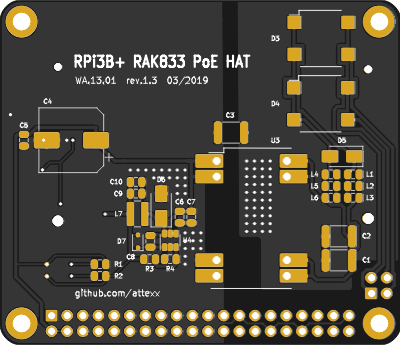 25 people have said "Thank You" for this board. 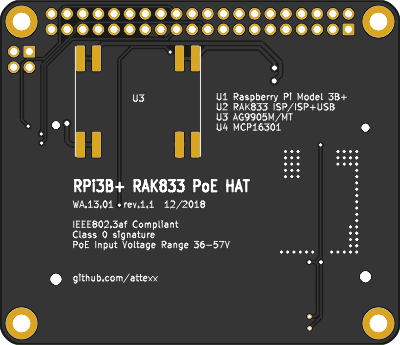 18 people have said "Thank You" for this board.